The Broken Leg prank is one to tell the grandchildren about if you pull it off. It really takes a lot to achieve this fantastic prank. If and when the groom goes to sleep, get the cast on his leg. 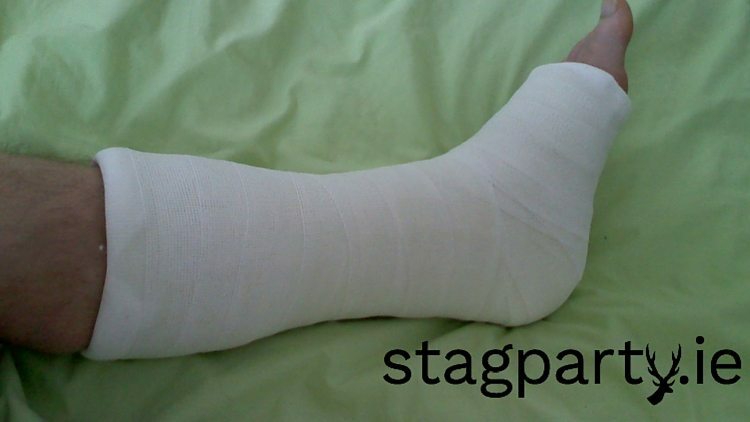 You will need someone who can actually plaster cast a leg and more importantly can do it after a few pints. 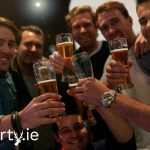 You will also need to make sure that the stag sleeps through it all, an extra few shots will do, which won’t be hard on a stag party. When he comes to in the morning and can’t remember anything, tell him he fell off a table and that’s how he has a broken leg. Or to really freak him out, tell him he fell off a pole dancers podium.